For over 10 years, the team at Wild West Hyundai has been servicing the needs of Hyundai customers in Perth’s northern suburbs. We are your one stop shop for all of your motoring needs, from sales through to car servicing. Our friendly and dedicated sales team are on hand to answer any questions and provide excellent customer service. At Wild West Hyundai in Wangara, you can view the New Hyundai range and find a new car which suits your lifestyle and budget today. 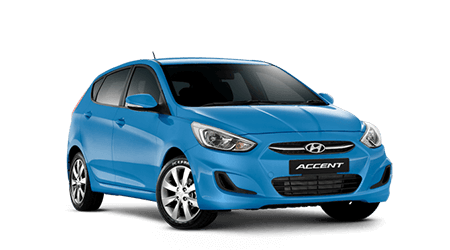 We also stock a huge range of quality Used Cars, including Hyundai Certified used vehicles and other pre-owned makes and models. If we don’t stock the car you’re after, our wholesaler will find it for you, and give you a great deal on your trade in. At Wild West Hyundai, we support you throughout your car purchasing journey. 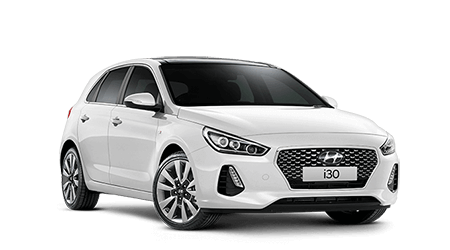 Our onsite Hyundai Finance team can offer the very best finance packages with low rates to suit your time frame and budget. Our Hyundai Service centre helps to keep your Hyundai in peak condition. 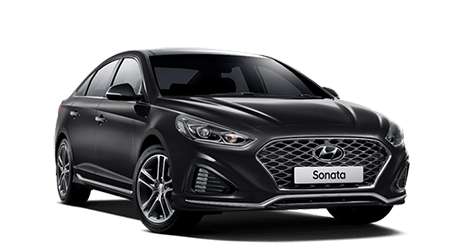 The award winning Hyundai iCare service program is packed with benefits, from free roadside assistance to a 5 year unlimited kilometre warranty. Book a service and our onsite parts department will ensure a fast turnaround with quality pricing and availability of a Genuine Hyundai Parts or accessories. At Wild West Hyundai, we are dedicated to providing the very best customer service to all our customers. Contact Wild West Hyundai in Wangara and drive away in your next car now.